I have/had a Fixed mind-set. Do you think is possible to change from one to the other? Absolutely! 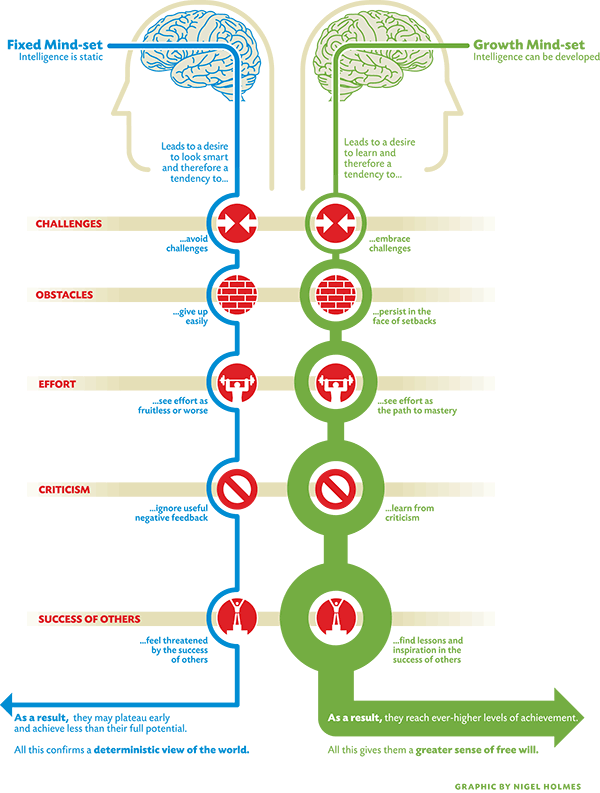 In fact, that’s a major focus of Carol Dweck’s work. Check out MindSet for more information.